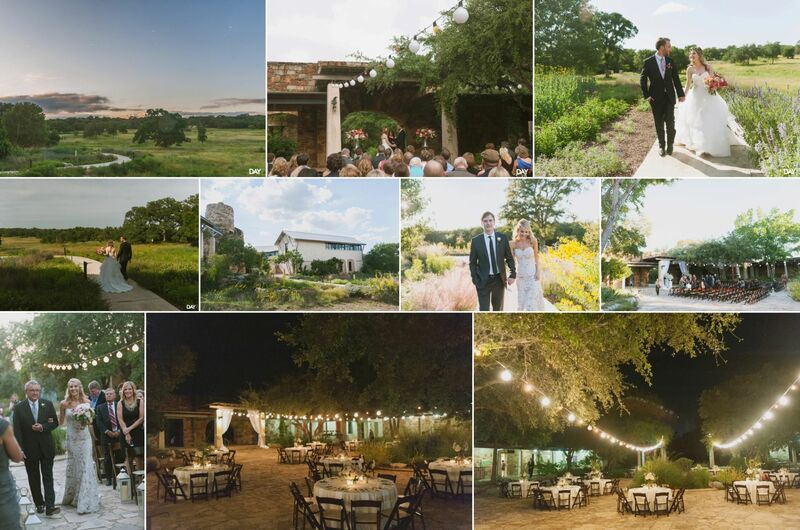 Choosing a wedding venue in Austin can be one of the most difficult parts of planning a wedding. 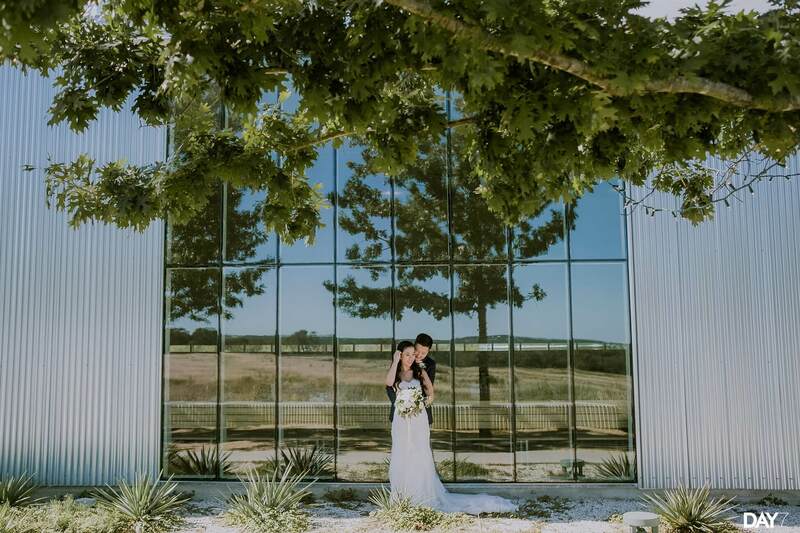 I remember when my wife and I were looking for a wedding venue, it meant dozens of window browsers and countless visits to venues. 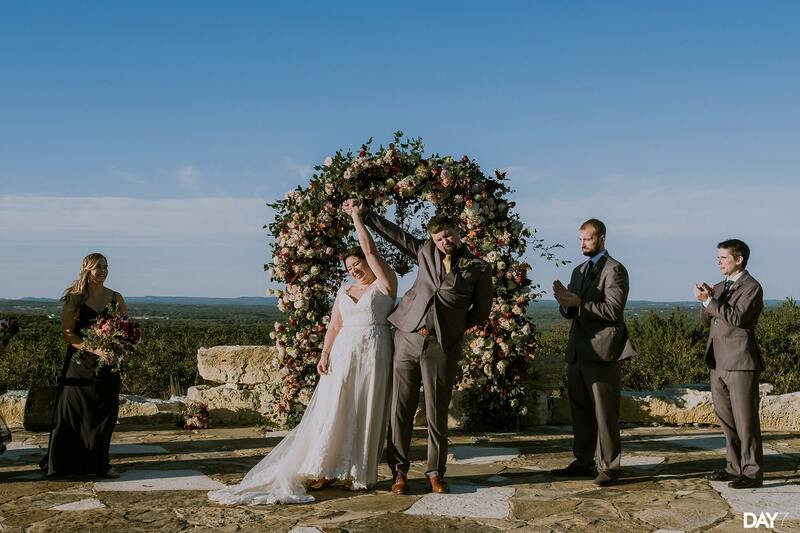 It was exhausting and overwhelming to say the least! 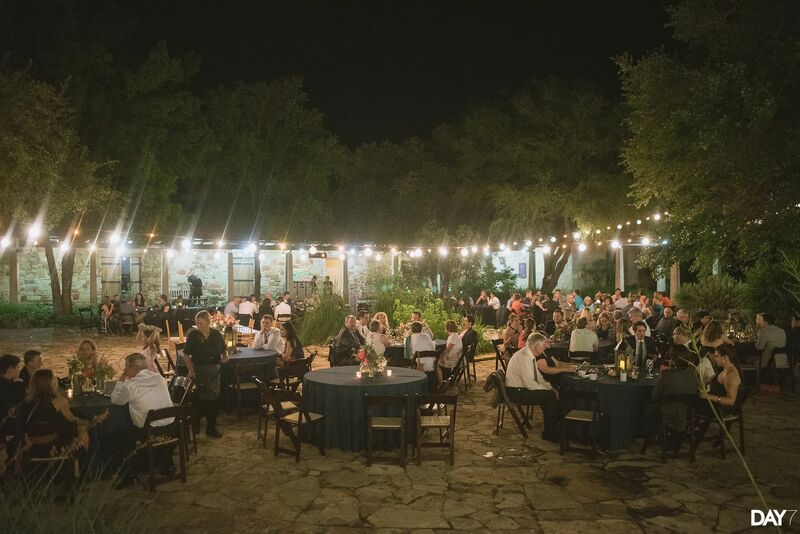 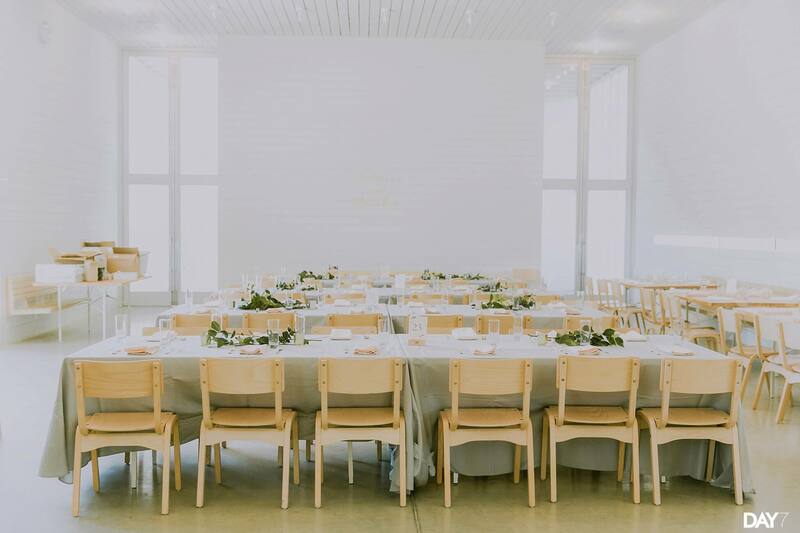 With dozens of venues all over the Austin area, narrowing down your favorite can be a challenge. 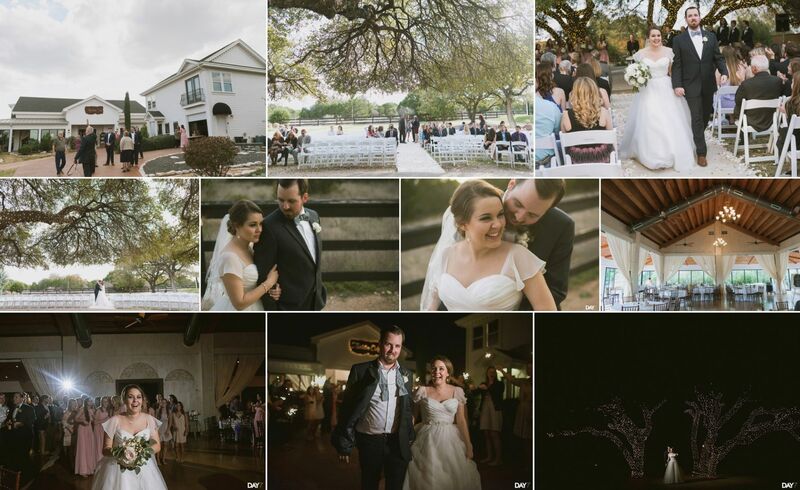 As an Austin wedding photographer who has shot over a hundred weddings, I’ve made this compilation of wedding venues to hopefully make wedding planning a little bit easier. 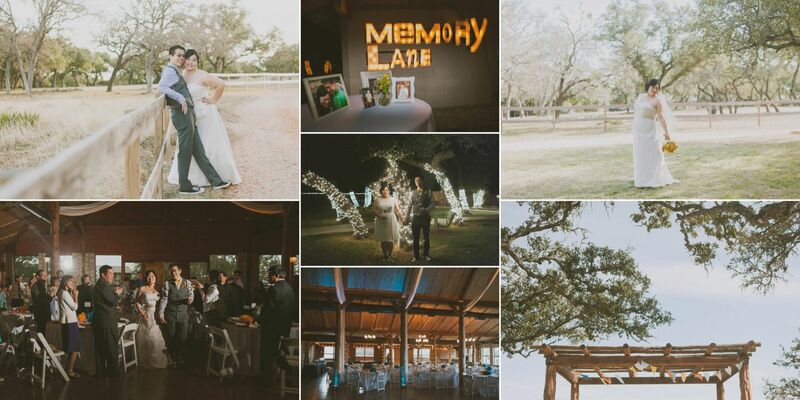 I recommend these venues to anyone who is beginning their wedding planning journey. 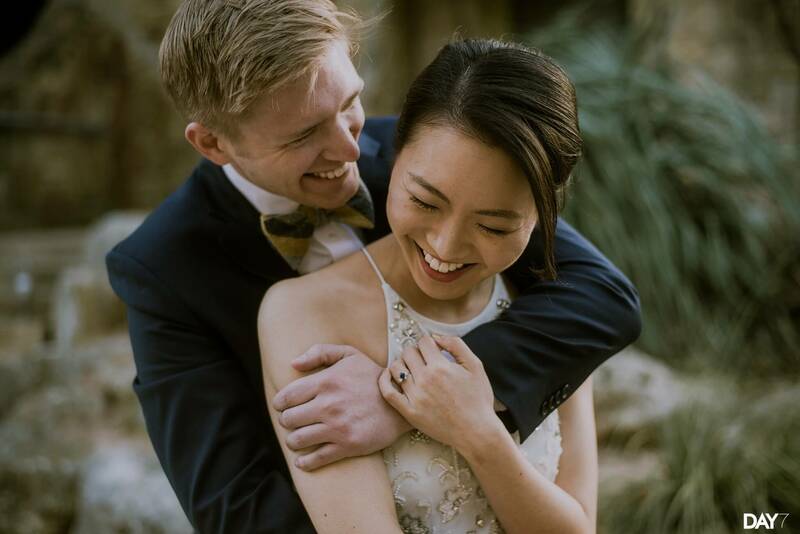 This list is up to date as of 2016, and my hope is that it will be a launching point for many newly engaged couples. 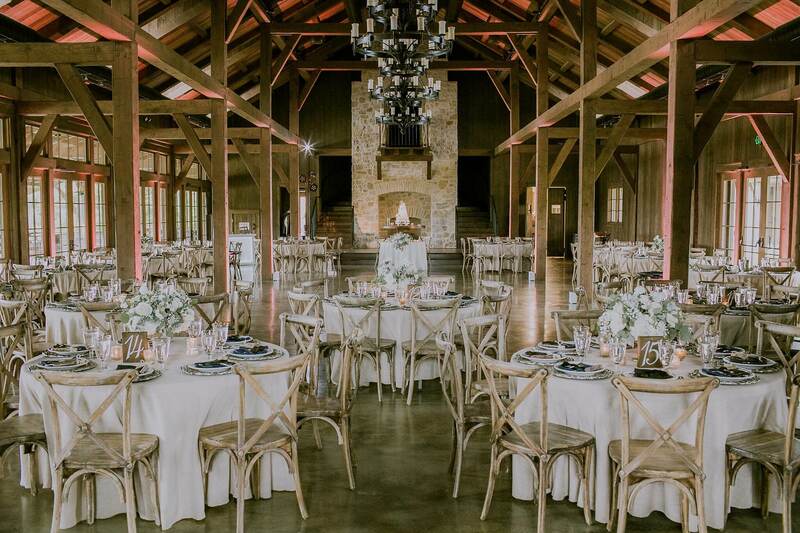 Since most venues book out at least a year in advanced, you want to make this your first priority when you begin planning your wedding. 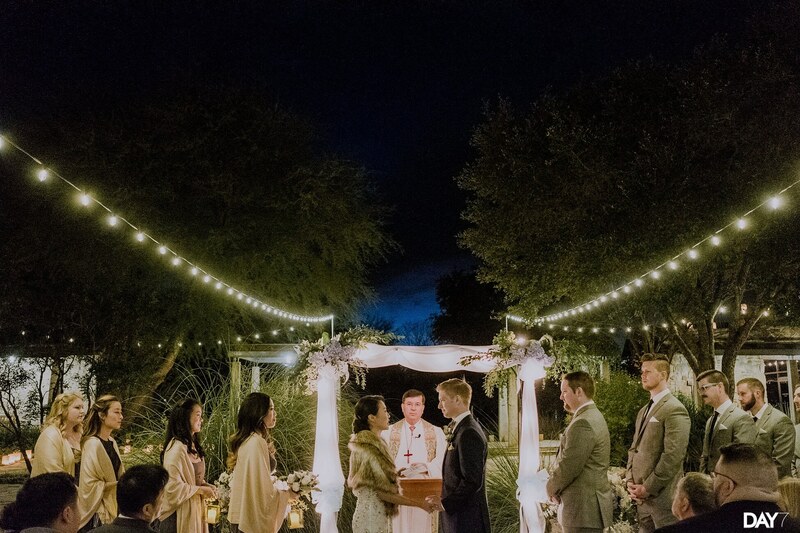 After you’ve decided on your date, be sure to find a venue that fits your style, preferences, and most importantly, your guest count. 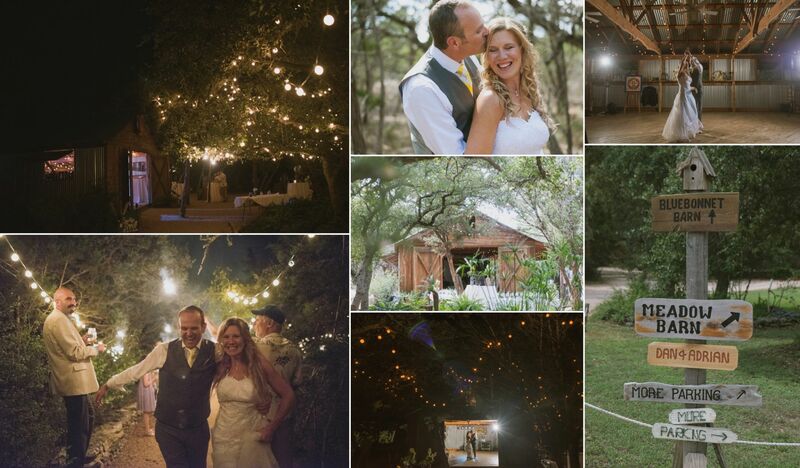 I’ve added ‘intimate’ into the titles of venues that are more suited for smaller weddings. 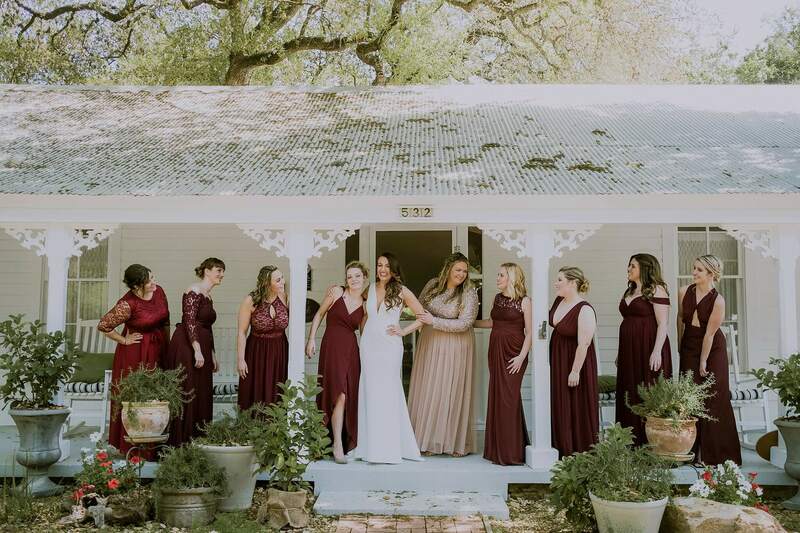 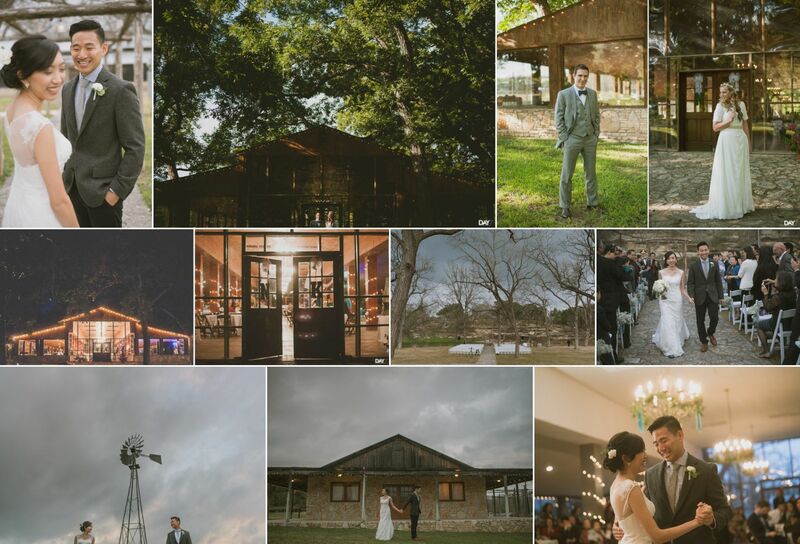 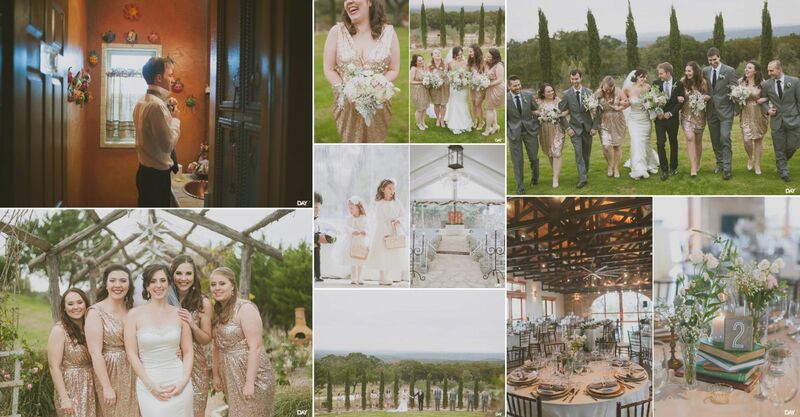 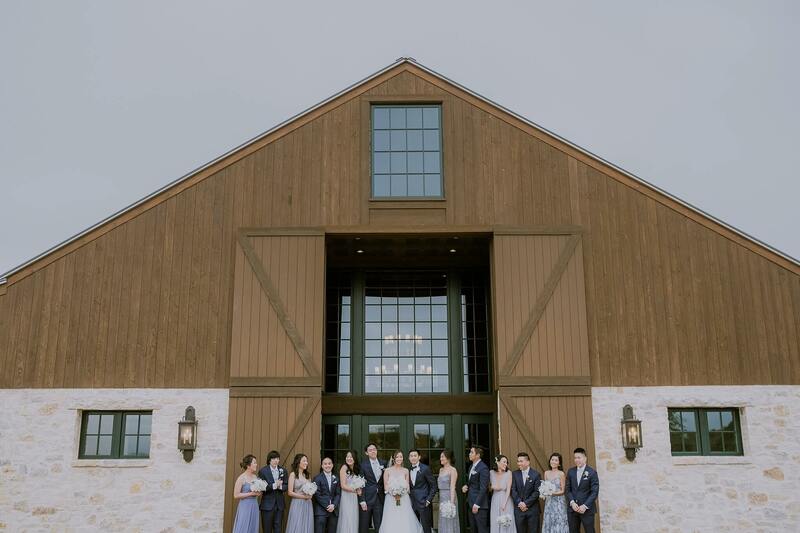 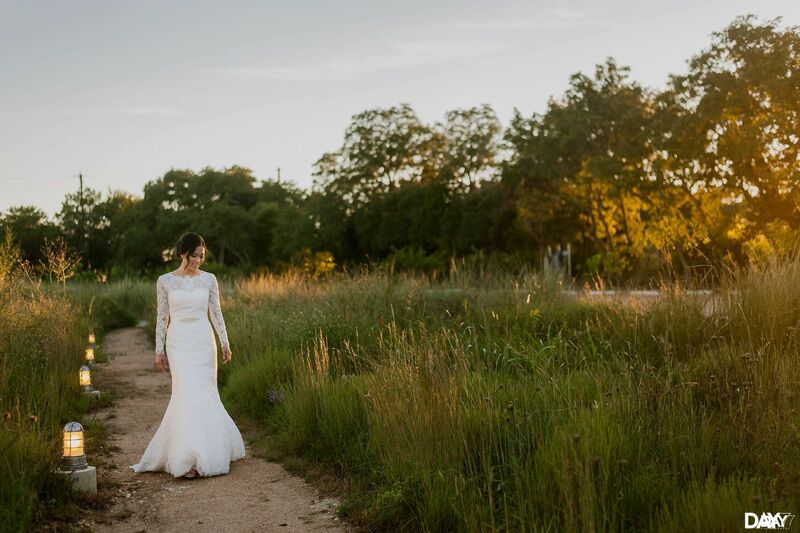 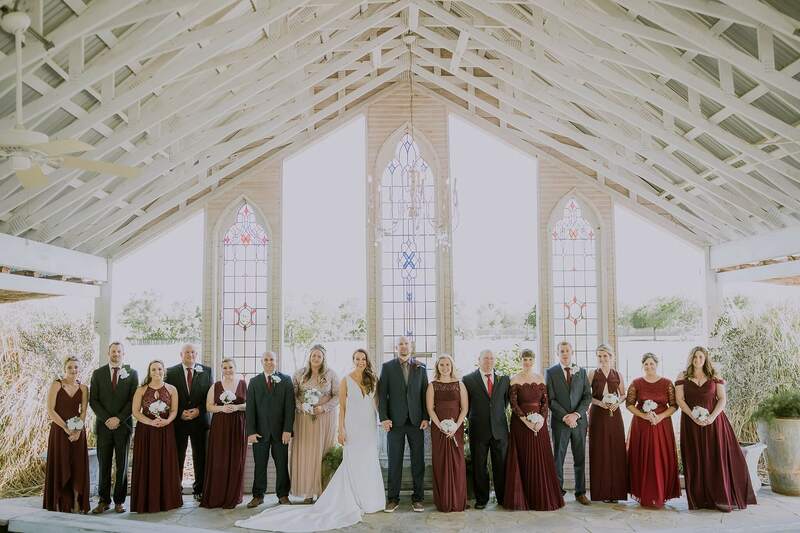 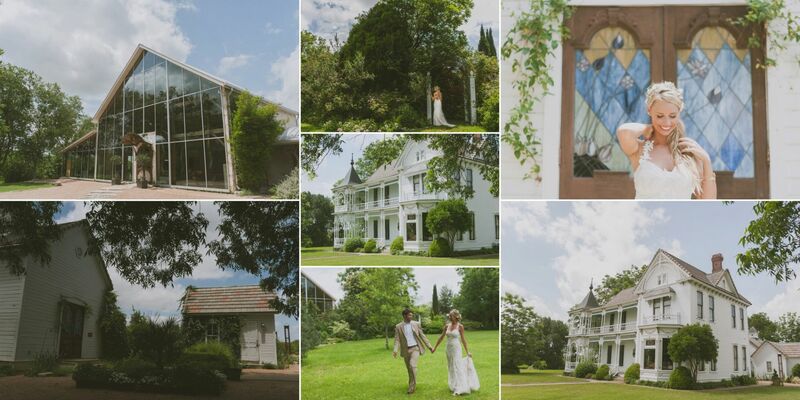 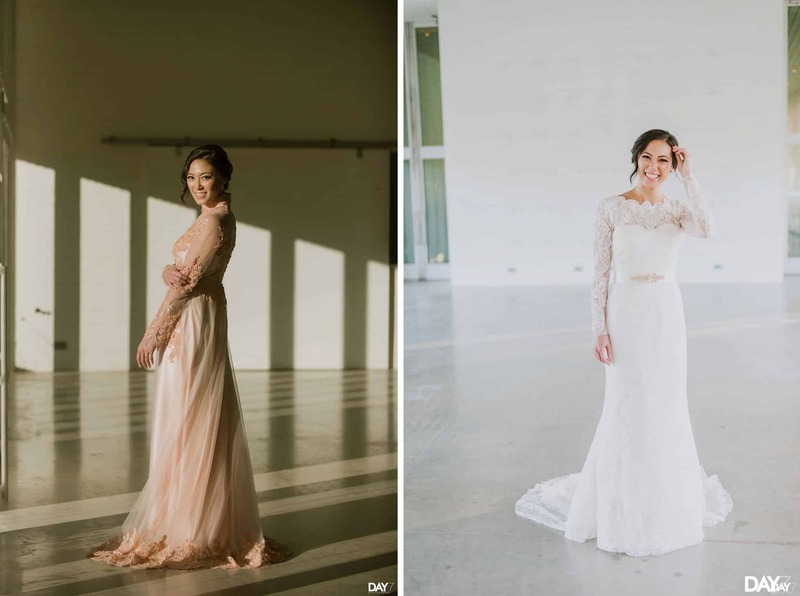 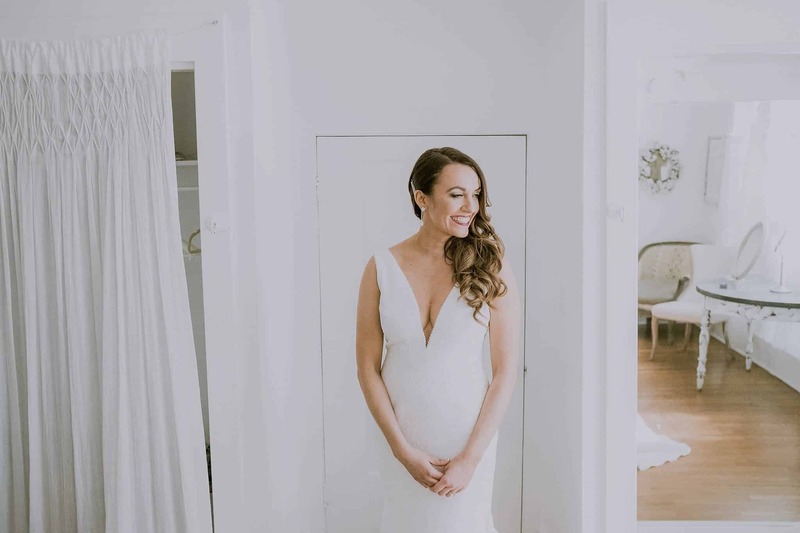 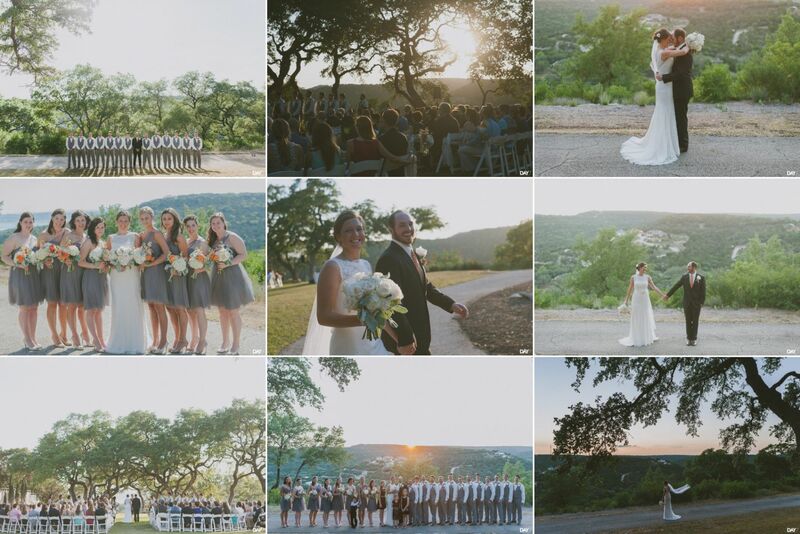 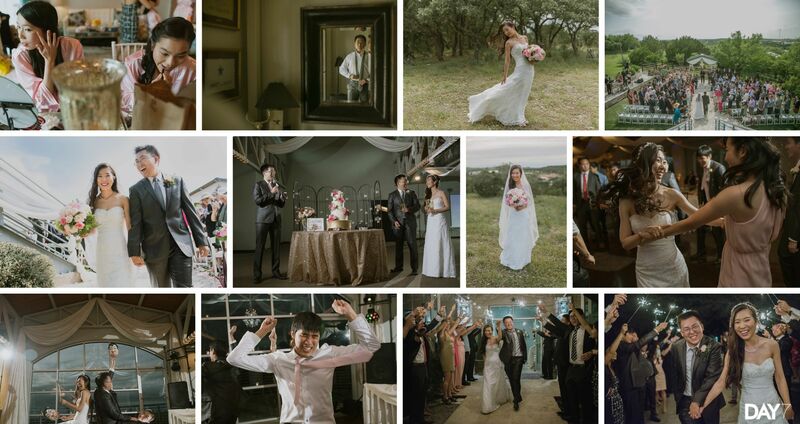 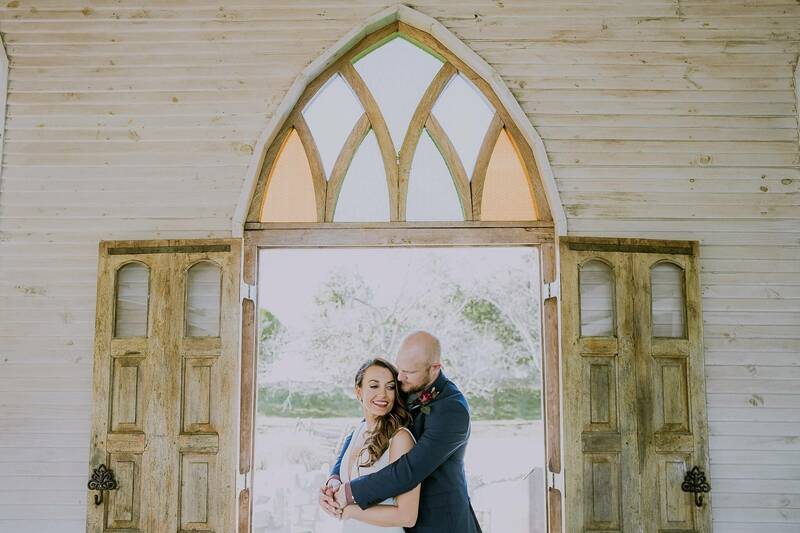 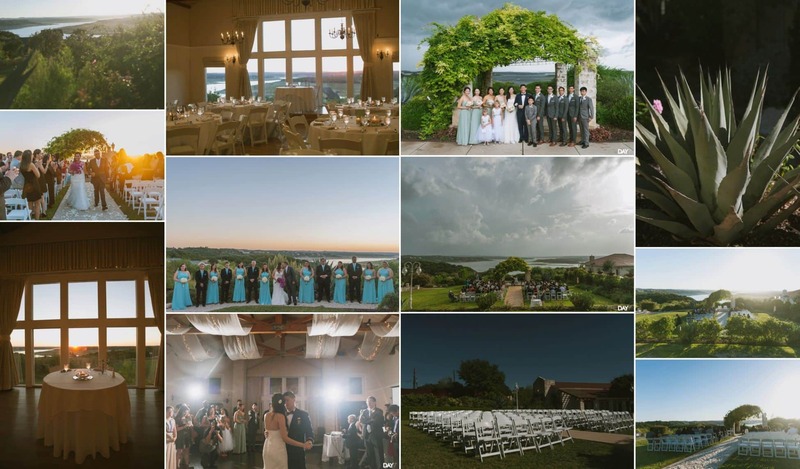 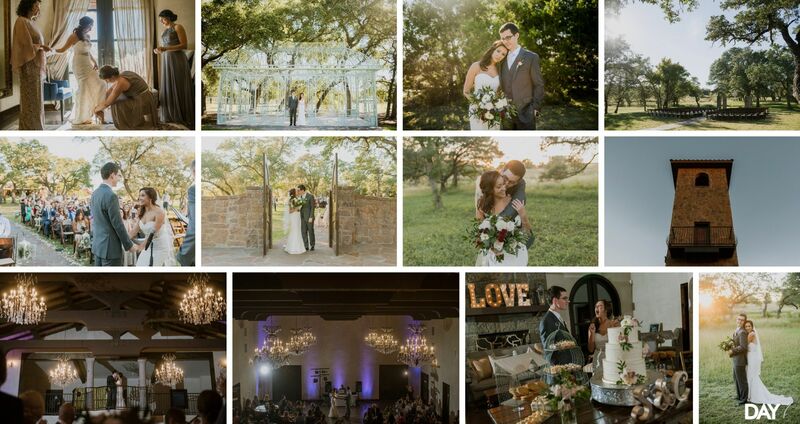 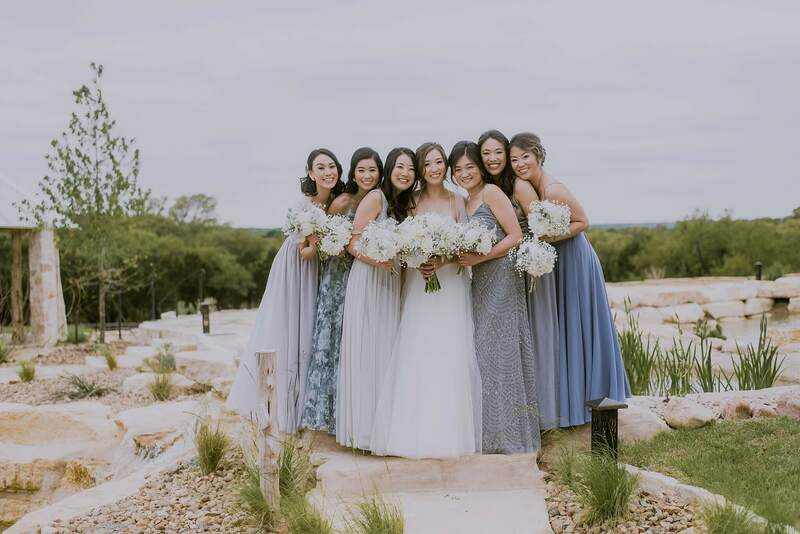 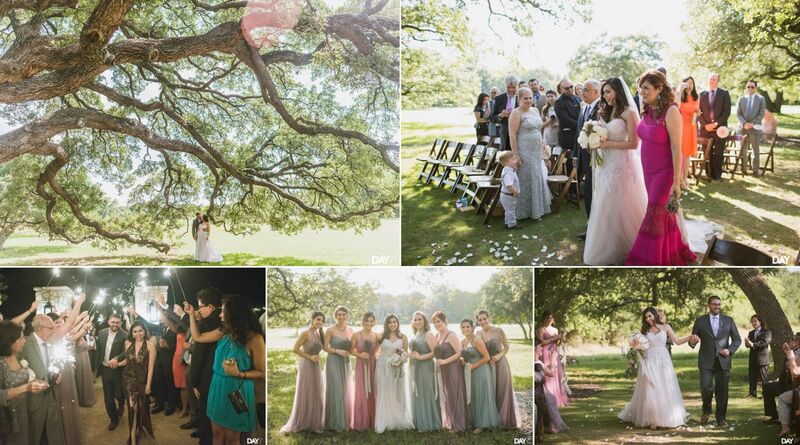 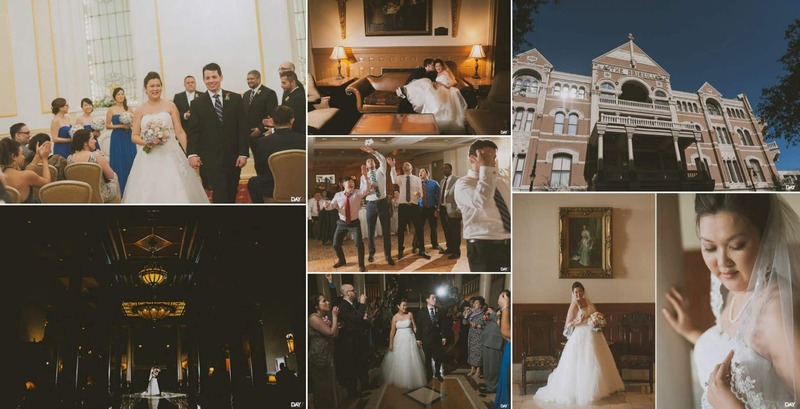 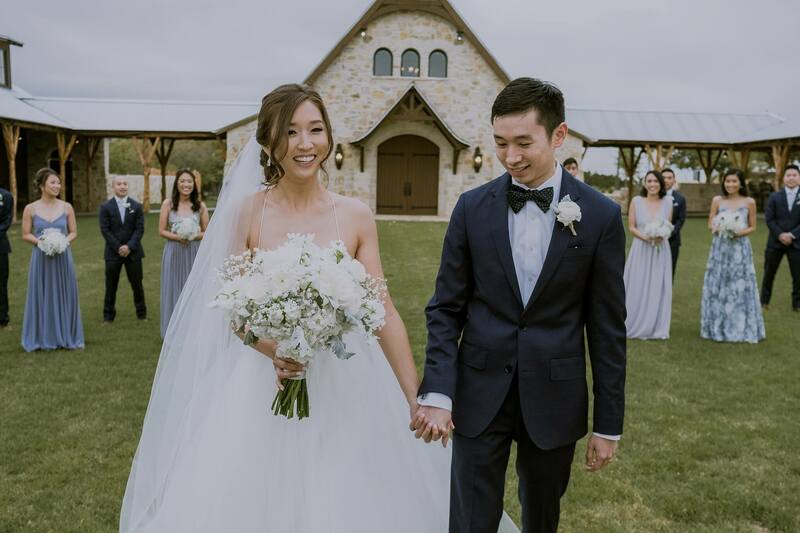 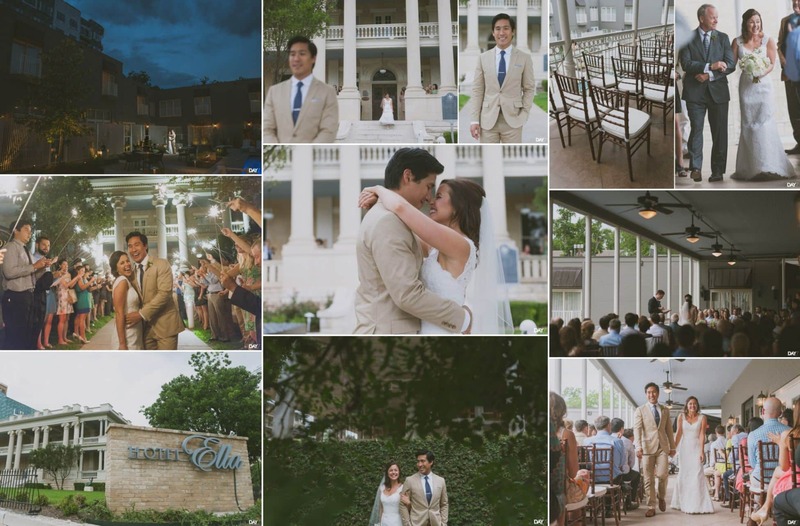 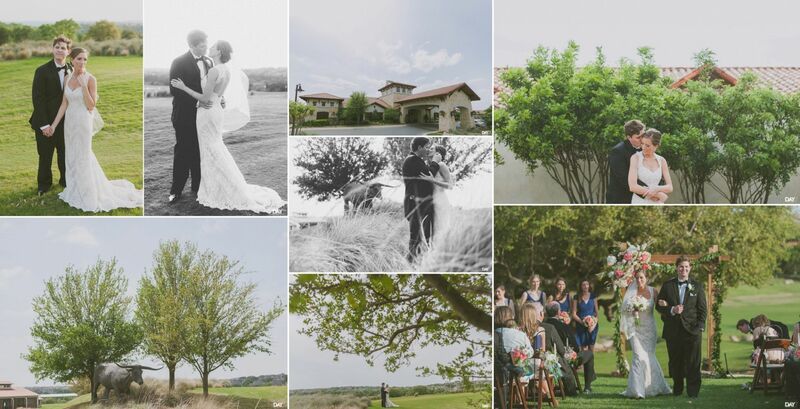 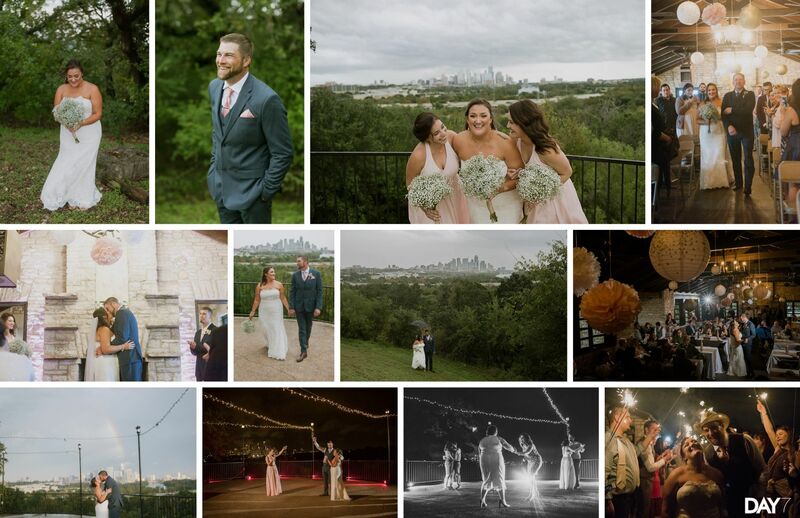 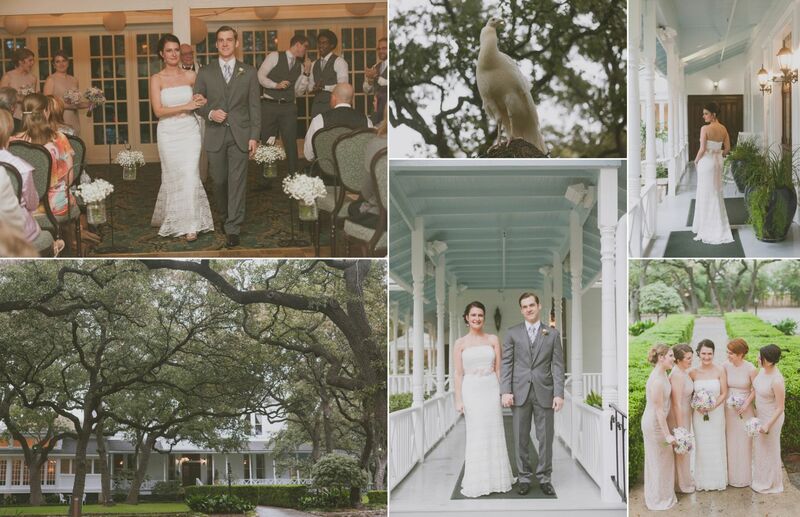 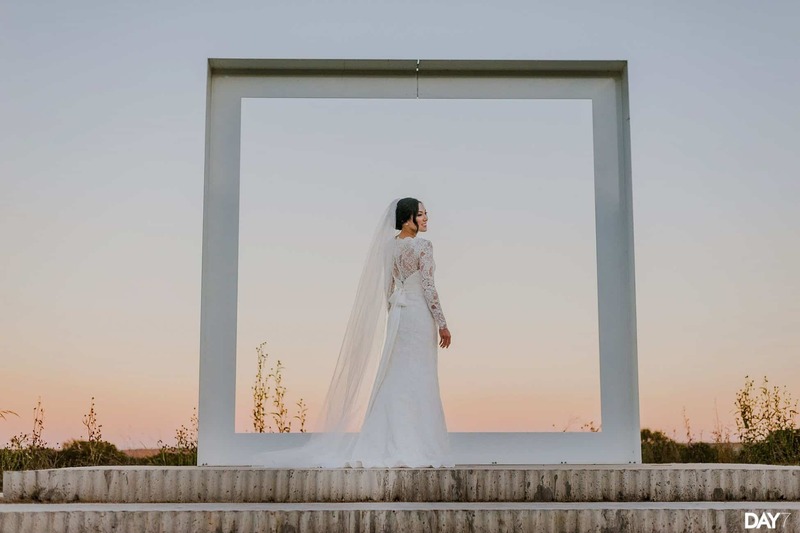 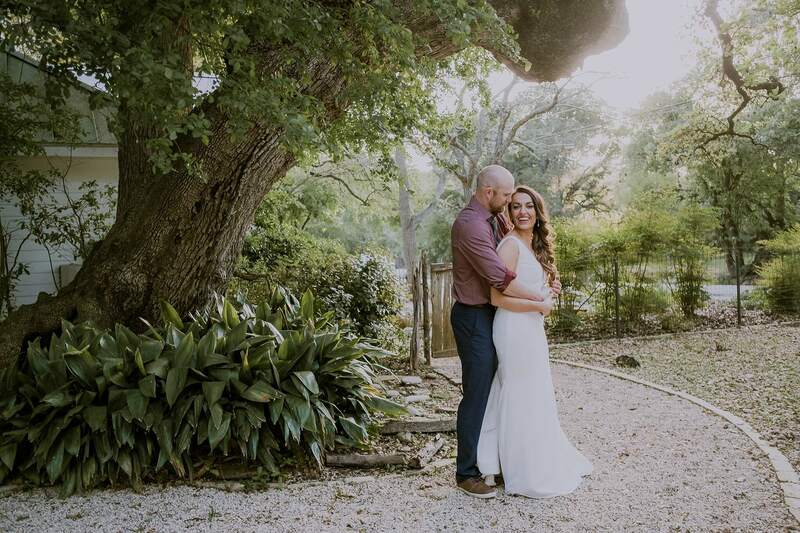 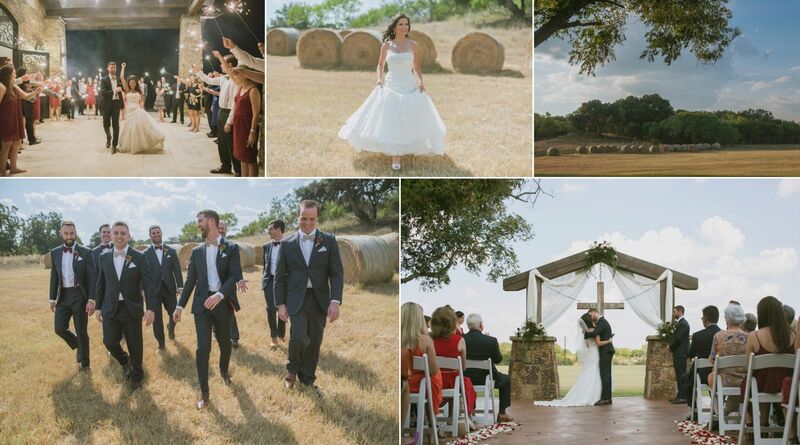 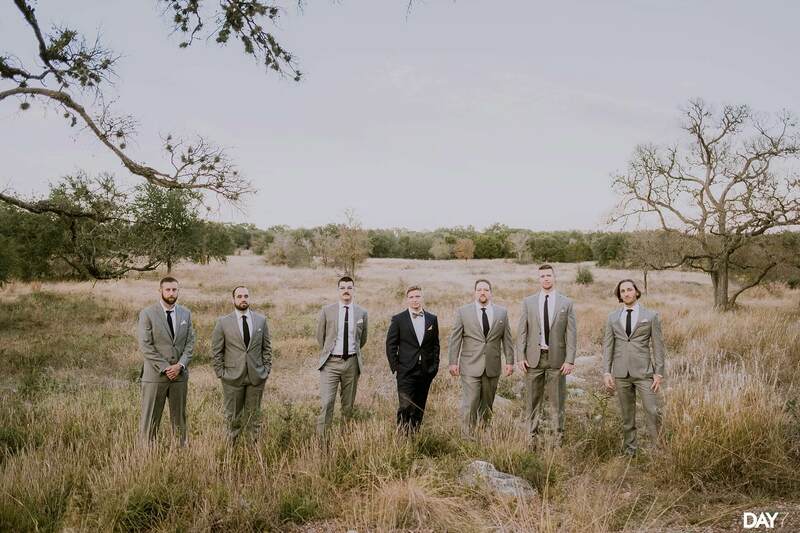 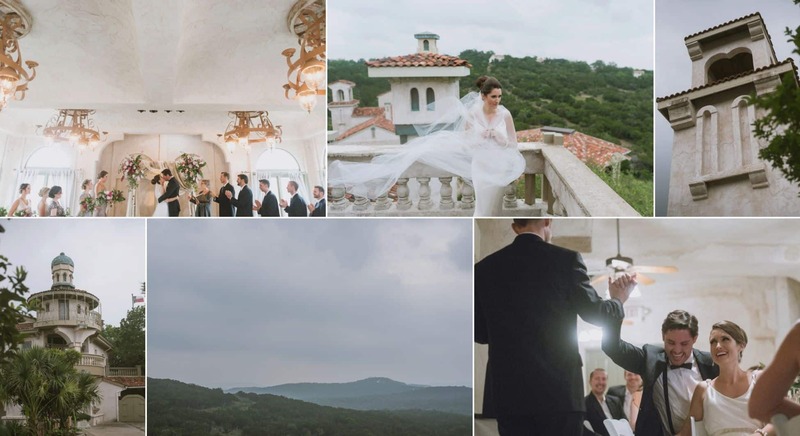 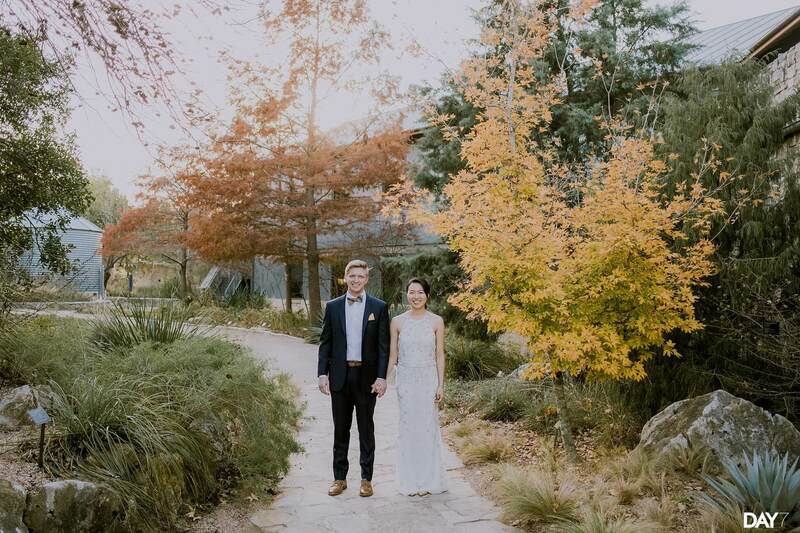 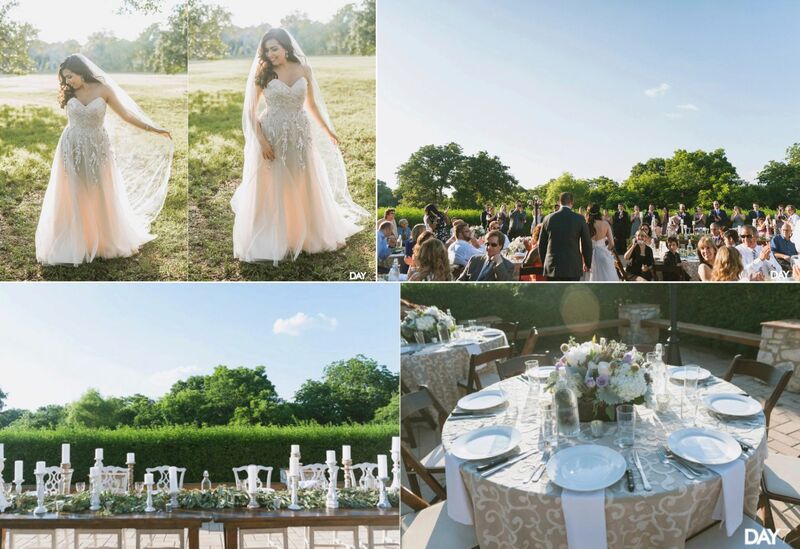 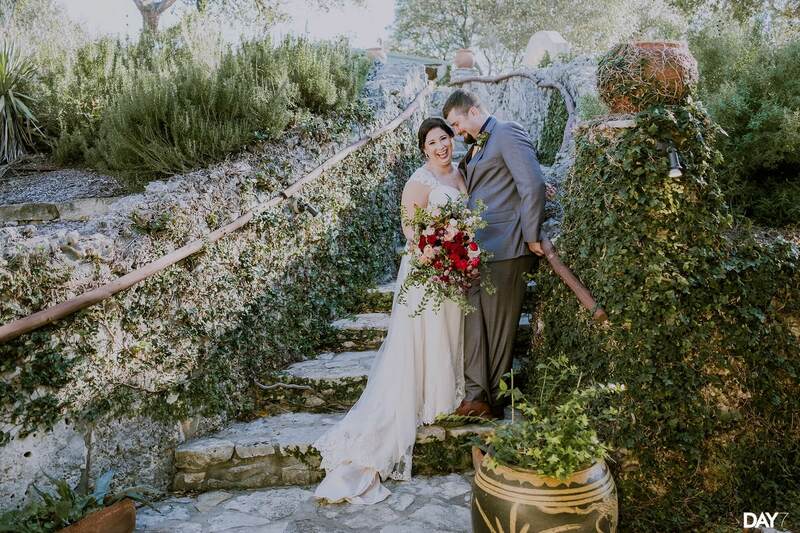 These Austin Wedding Venues were photographed by Day 7 Photography, an Austin Wedding Photographer available for travel throughout Texas and beyond. 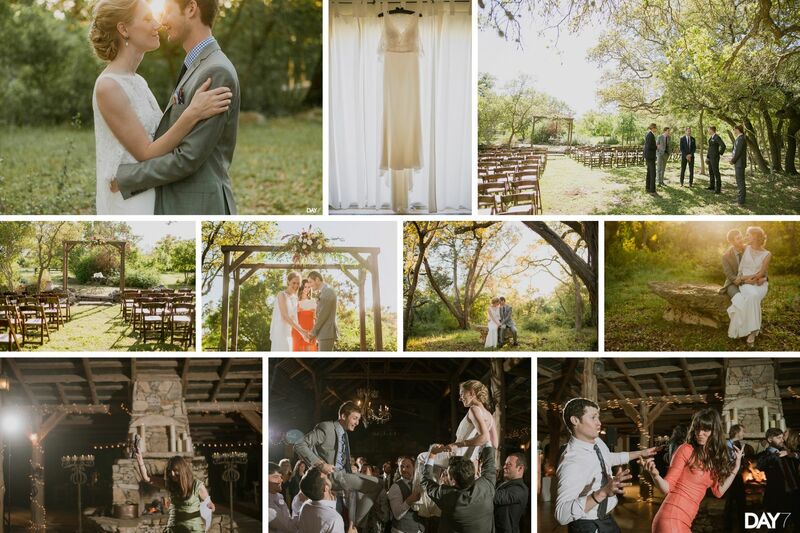 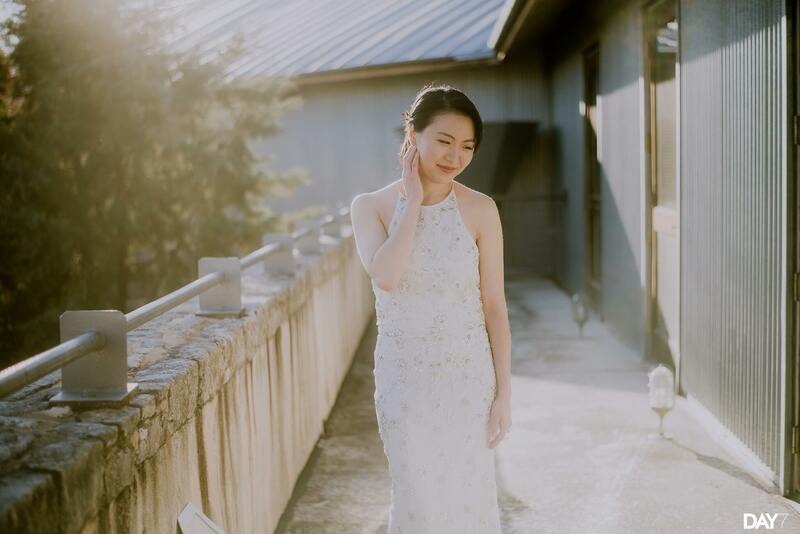 We create candid and organic photos for nature-inspired bride and groom. 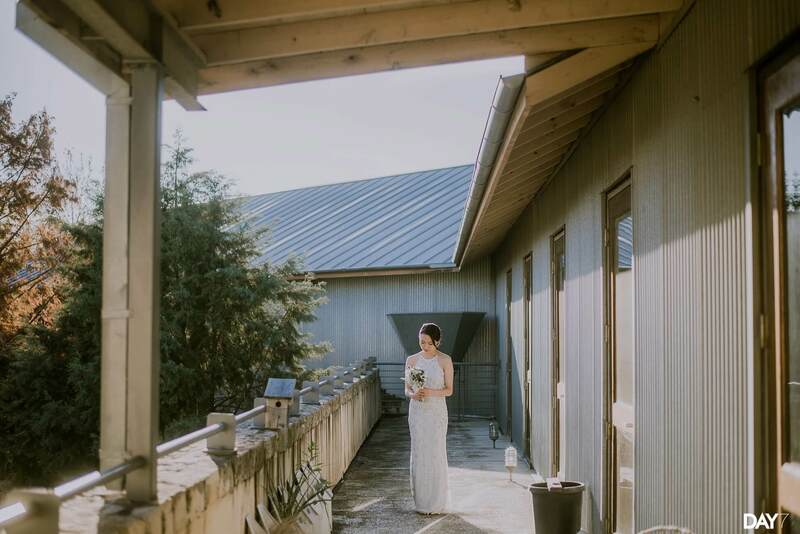 DAY 7 is about slowing down and enjoying the world around us. 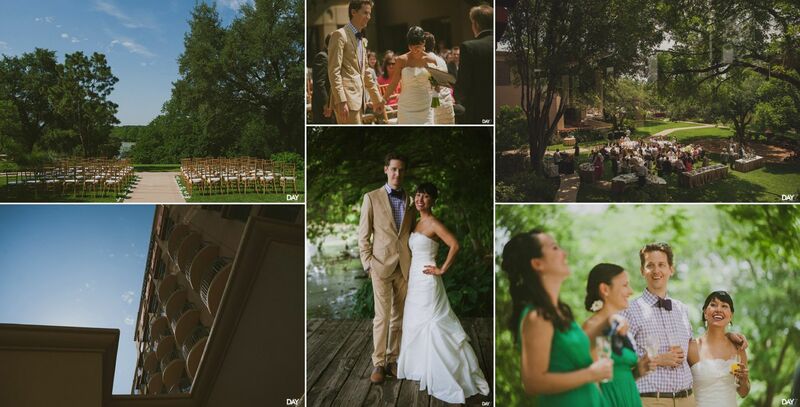 I believe every wedding is a beautifully complex story filled with raw and authentic moments waiting to be captured. 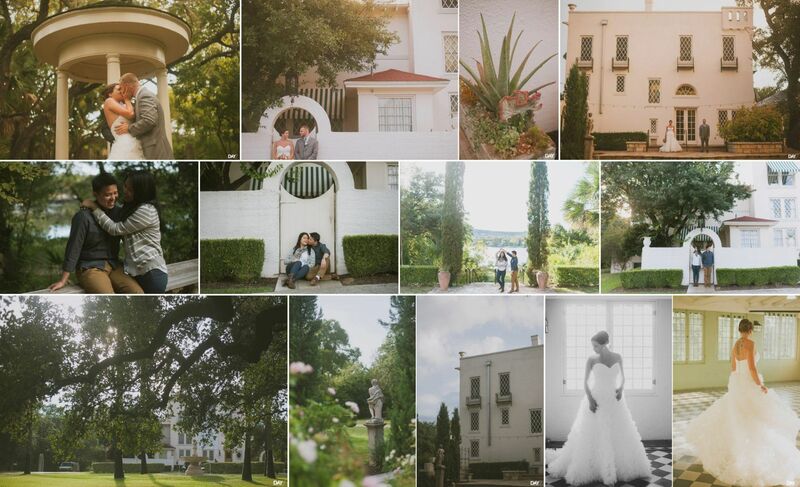 You should include The Caswell House as one of the classic Austin landmark locations. 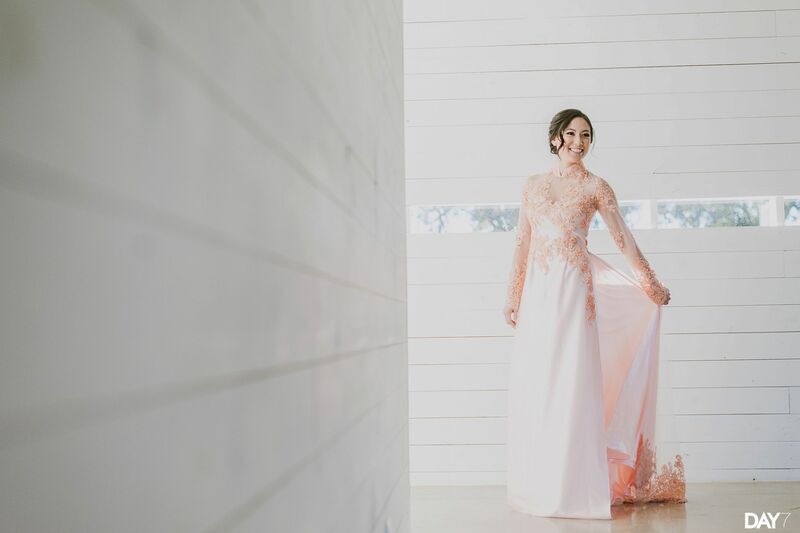 Gorgeous.